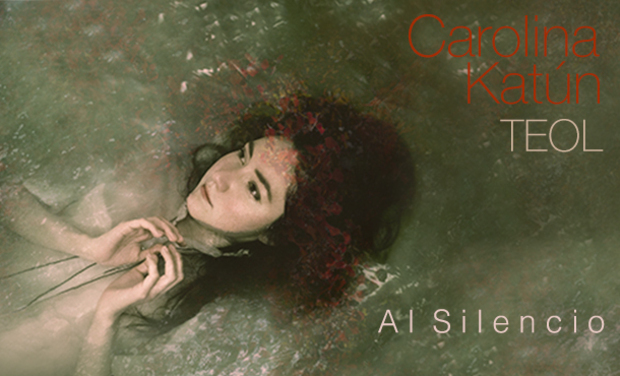 The first album by the Mexican-Swiss singer CarolinaKatún " Al Silencio" is an ode to silence. The minimalist, crossover music is emphasized by a great variety of vocal sounds which revisit emblematic songs of the Latino American songbook. 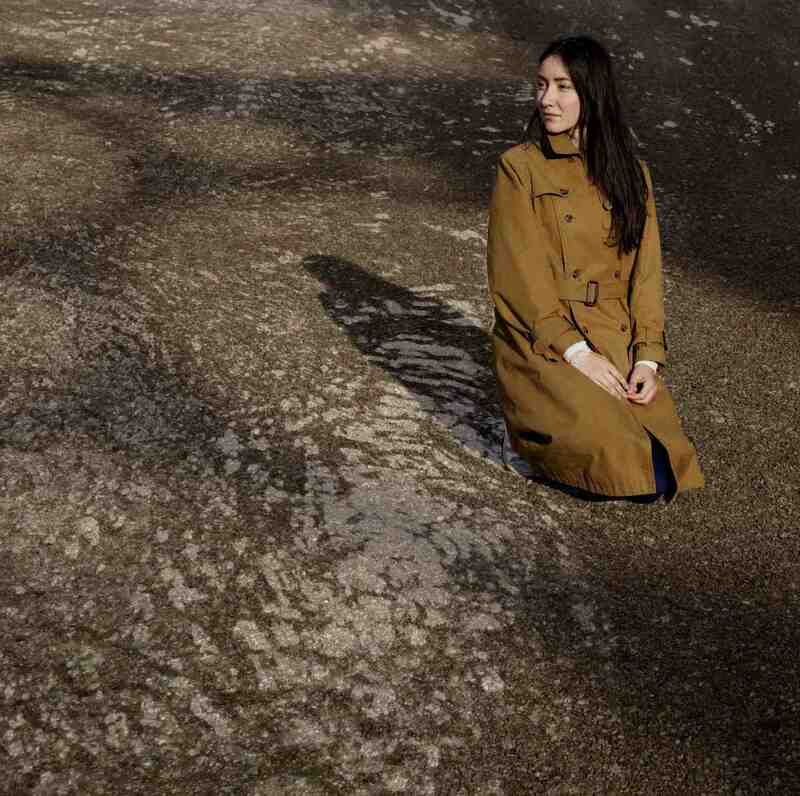 Carolina Katún choreographs the words that illustrate her songs with a diaphanous supple gesture. 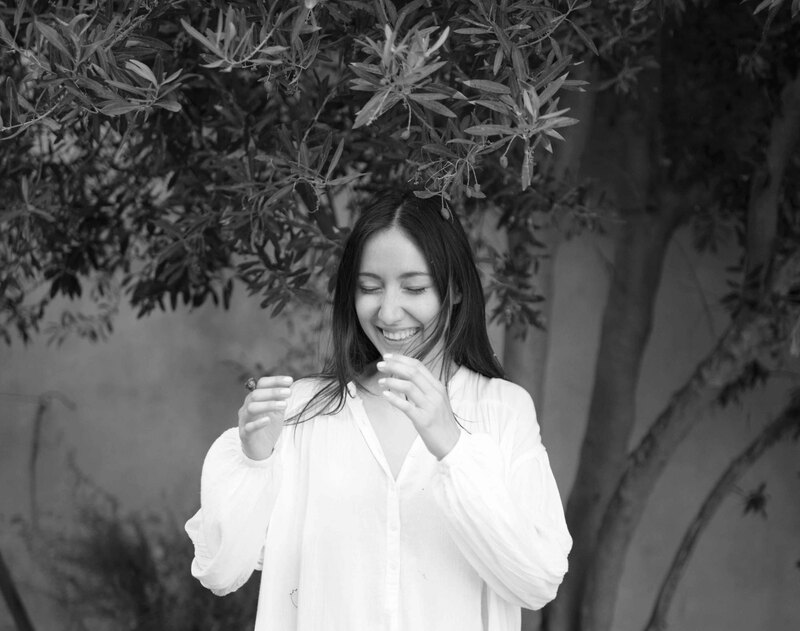 She delivers them to us with gentleness and accompanies the message she wants to convey until our faces are bathed with joy, gratitude and melancholy as well which Carolina Katún has to offer are delicately chiseled songs, in which a virtuoso music intertwines with a deep and blissful poetry. 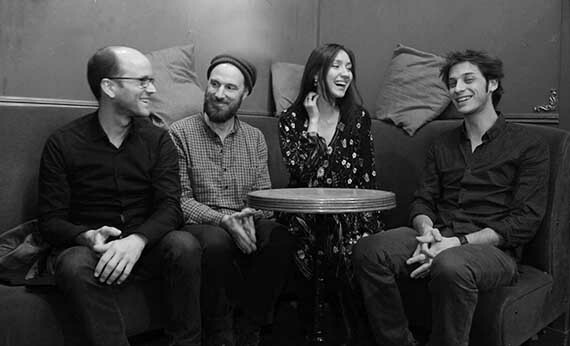 TEOL is a creative band made up of some of Paris' top jazz musicians. They share a similar musical vision and appreciation for traditional forms of music, a deep friendship and a sensitivity for perfectly accompanying the voice that binds the group together.
" There are meeting places in the music planet that have nothing to do with chance. It happened to meet the double bass player Nicolas Moreaux in Montreux Jazz Festival, then the guitarist Pierre Perchaud and the drummer Arthur Alard. This is how TEOL was created two years ago. TEOL means "The spirit of the tree" in Maya. This tree whose pollination depends on the winds, speaks several languages, sings different sorts of musics. " This band started playing together in 2016 mainly in Paris Jazz clubs. While interpreting and arranging, following the wishes of each musician, a collection of songs gradually emerged, mainly composed of latino American songs.). Through pieces by Robert Wyatt or Purcell, the band opens up to other horizons such as pop of baroque music. The specific quality of the band is to make each piece their own in a common spirit, bringing new arrangements in great simplicity. The group's openmindeness Carolina Katún to fit in. "It's an eclectic repertory that enables me to explore all that is vocally possible, to give tribute to all those who have influenced me : Mercedes Sosa, Chavela Vargas, Lila Downs, Bjork, Sisdel Endresen.. The band's attitude, which is to make an already existing repertory song into an original way their own, gave me the creativity I was looking for and enable me to achieve myself. " My collaboration with Pierre Perchaud and Khadija Benouataf composer gave birth to 2 original compositions sung in French. One of them "Au fil de l'eau" will be made into a clip. "I discovered the writing of a very dear friend who has been able to adequately transcript what Pierre's compositions meant for me. That song also gave birth to my collaboration with the producer Thibaut Ponce, who imagined a wonderful script for the video clip." 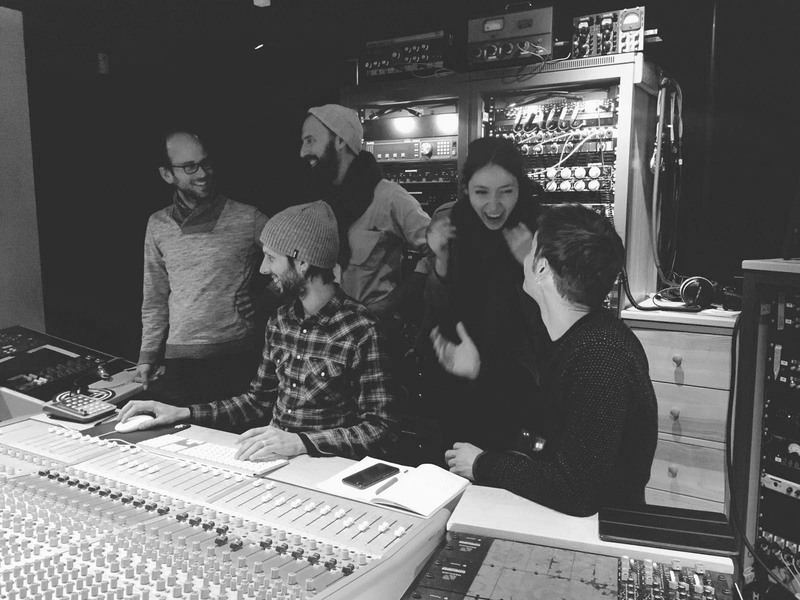 Thanks to the work of an exceptional soundman, his fine approach and understanding of the band's expectations, TEOL quickly found it way in the studio des Bruères in Poitiers. "Tony Paeleman belongs of the same family of musicians met thanks to Nicolas Moreaux. The sound he has been able to bring was far beyond my expectations"
Another great encounter with a worldly known Jazz musicians will make us play together on a few pieces of this record.
" I happened to meet an incredible artist and so beautiful person : The Norvegian pianist Bugge Wesseltoft, who accompanies us on a few pieces of this album, and the truth is, that he loved our music so much that he suggested me to produce the album on his label Jazzland Records." 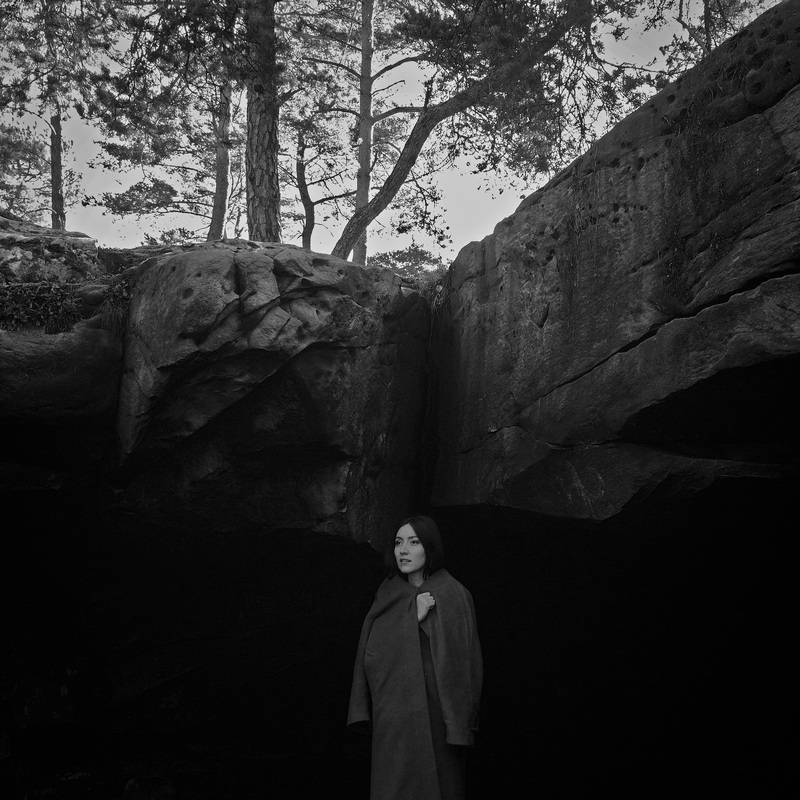 "I'm deeply grateful to Bugge and the musicians for believing so much in this project. They have given me the energy I needed to find out the best existing ways to make this music live." Pierre Perchaud (guitar) : Recognized as one of the best French Jazzmen, nominated by the Victoire du Jazz as "the artist of the year" in 2016. Pierre Perchaud develops a lyrical interpretation of his own. Arthur Alard (drums) : strongly influenced by his playing African drums in his early childhood, Arthur Alard will go on with his career and will be rewarded the Price of Excelence at the CMDL. He's famous for his creativity and his crossover music style. Recorded, mixed and mastered by Tony Paelman at the Studio des Bruères in Poitiers. For now, we covered all the costs related to the recording. And now it remains a last step to make this album get real! And for this, we need your support. 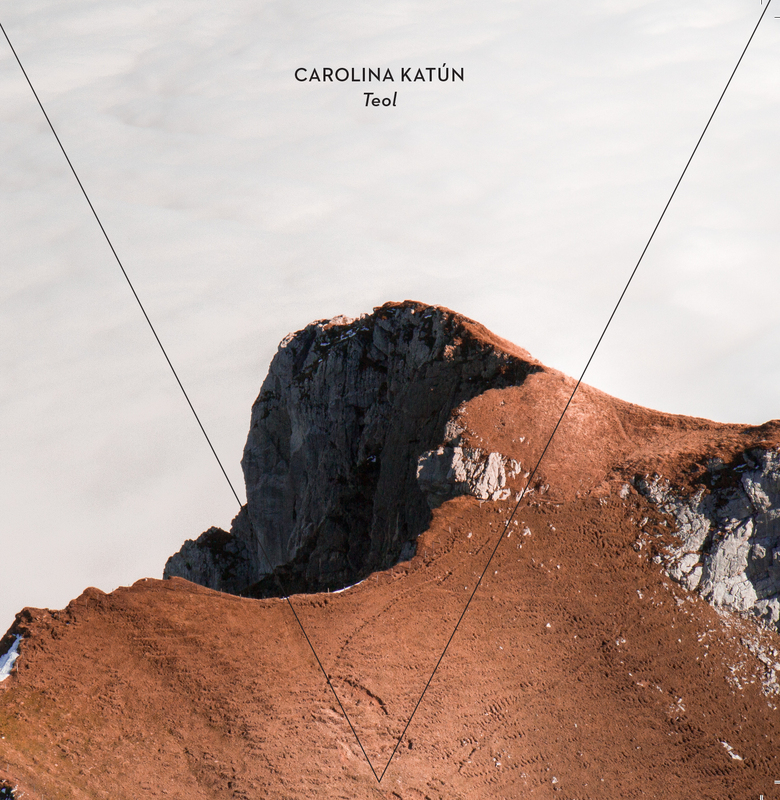 The funds will be collected by Carolina Katún (except the commissions charged by the platform). What's gonna happened if we get more than the amount required? We're gonna organize the release party in a beautiful stage. On the other hand, if we do not reach the goal, everything will be lost! - we do not reach the goal? you will not be charged and all will be lost! Release CD early octobre 2018 and release party in Paris and Switzerland (NE/ZU) in november 2018. 3 songs of the new album in your mailbox and our thanks! Advanced digital download of "Al Silencio" and our thanks! The CD "Al Silencio" sent to your place + thank you! The CD "Al Silencio" autographed by Carolina and sent to your place + thank you! 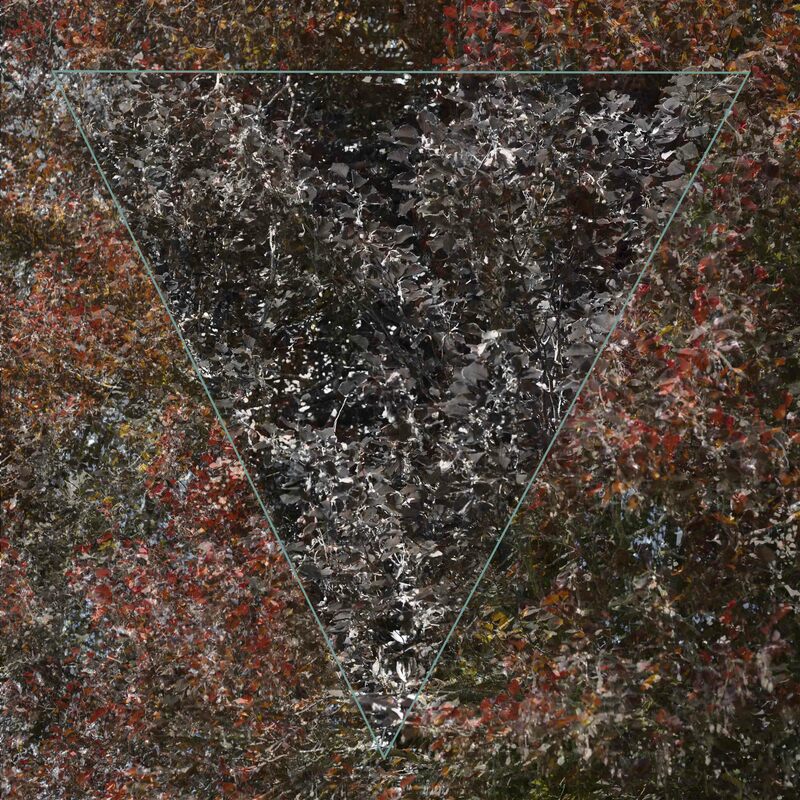 The CD "Al Silencio" and sent to your place + the advance digital download + thank you! 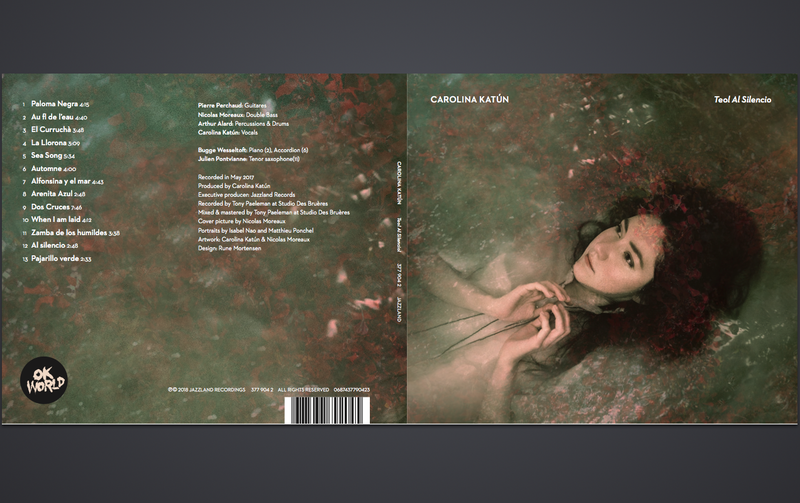 Pack " to take away "
The TEOL bag + The CD "Al Silencio" autographed by Carolina + thank you! Pack " Al Silencio + EP "
The new CD autographed by Carolina + the EP (5 songs, Jazzland Rec, 2017) + the TEOL bag + thank you! Pack " one for you, one for me "
Two CDs "Al Silencio" autographed by Carolina + TEOL bag + thank you! One invitation to our release party or a concert you choose + The CD "Al Silencio" autographed by Carolina + The TEOL bag + thank you! A nice photographic print autographed + The CD "Al Silencio" autographed by Carolina + the EP (5 songs, Jazzland Rec, 2017) + the advance digital download + The TEOL bag + thank you! 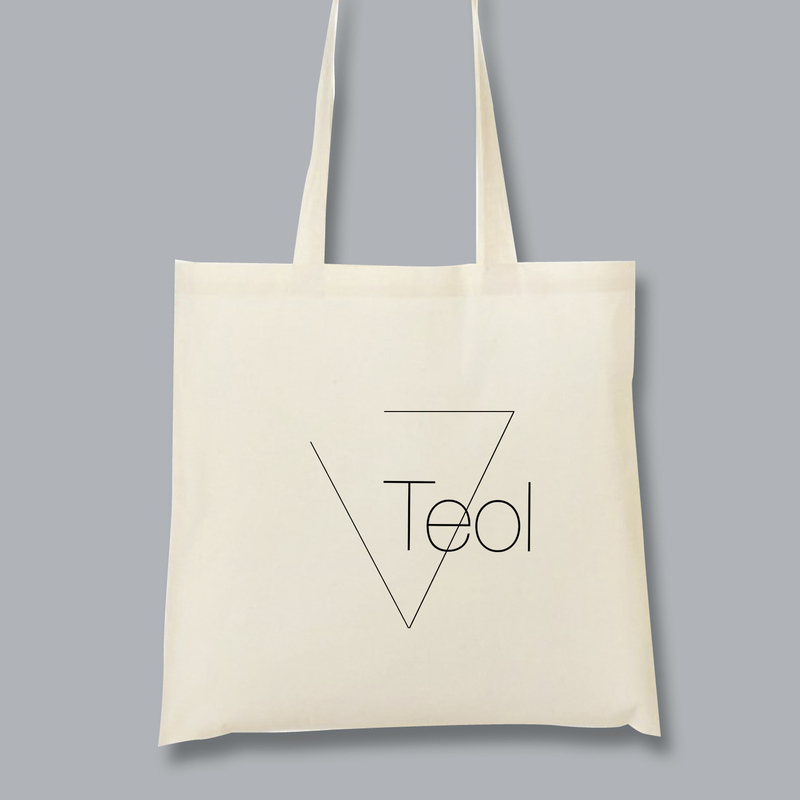 Two invitations to the concert of your choice + The CD "Al Silencio" autographed by Carolina + The TEOL bag + thank you! One singing lesson with Carolina (1:30) + The CD "Al Silencio" autographed by Carolina + the advance digital download + The TEOL bag + thank you! Pack " VIDEO CLIP + meeting the video director "
The video clip in your mailbox before the release + a meeting with the video director Thibaut Ponce + The CD "Al Silencio" autographed by Carolina + The TEOL bag + thank you! The video of a song of your choice from the album, interpreted specially for you + The CD "Al Silencio" autographed by Carolina + the digital download of the album + The TEOL bag + thank you! Possibility to come to a rehearsal or a studio session + the CD "Al Silencio" autographed by Carolina + the digital download of the album + The TEOL bag + thank you! Private duo concert (voice - double bass or voice - guitar) to your place (excluding travel expenses and accommodation) + The CD "Al Silencio" autographed by Carolina + the digital download of the album + The TEOL bag + thank you! 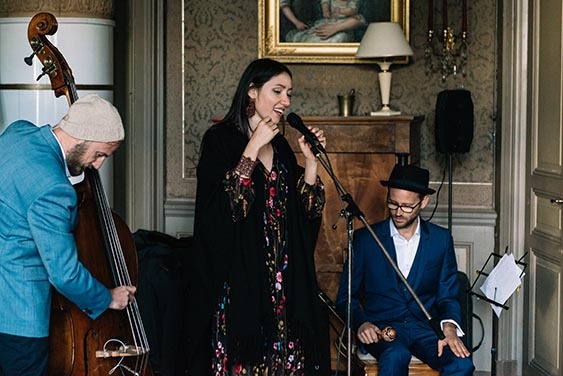 Private trio concert ( voice - guitar - double bass) to your place (excluding travel expenses and accommodation) + The CD "Al Silencio" autographed by Carolina + the digital download of the album + The TEOL bag + thank you! Pack "Private FULL BAND concert"
Private TEOL concert to your place (excluding travel expenses and accommodation) + The CD "Al Silencio" autographed by Carolina + the digital download of the album + The TEOL bag + thank you!